Indonesian Planned Parenthood Association (IPPA) is a nation-wide NGO concerned with Family Planning and Sexual and Reproductive Health Rights (SRHR) for vulnerable, marginalized and minorities groups since 1957. 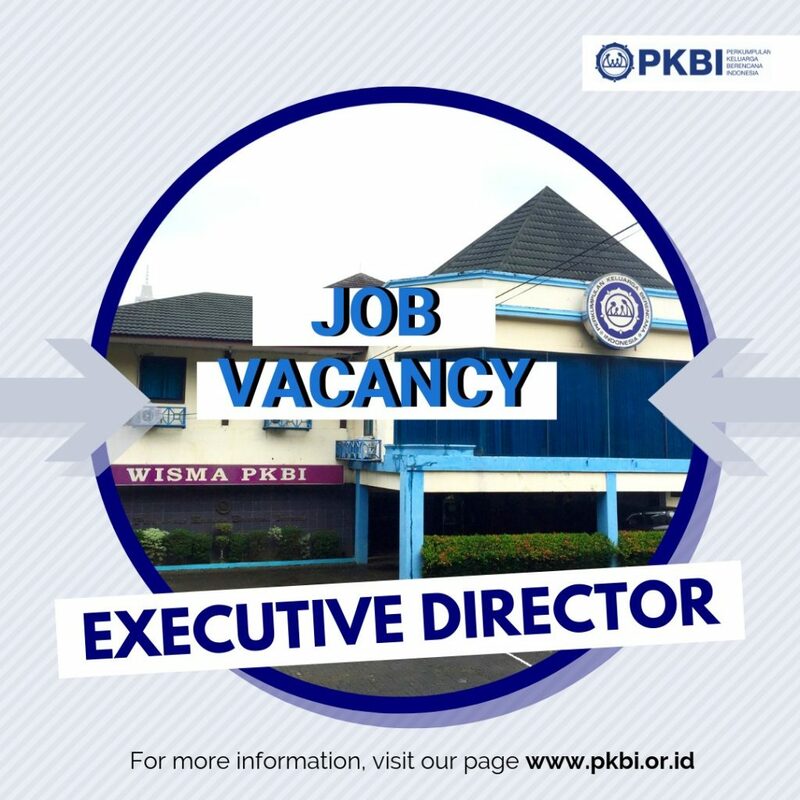 Affinity with development cooperation and international/multilingual environment. High intermediate level of English skills verbally and written. Eager to learn, easy to adapt, and open to changes. Prepares and monitors all financial aspects of the project based on the plans and meet it requirements and procedures. Monitors and safeguards full compliance to funding agency requisites in the financial and administration chapters of the proposal. Support the Administers funding (donor) and implementation (assignments) contracts in terms of ‘rights and obligations’ to comply with, operates remittance schedules and reporting cycles and prepares internal and external financial programme and project statements. Assesses budgets and financial statements of grantees. Support the reviews and administers revenue and expenditure and income statements for individual implementation contracts according to donor regulations and its regulations. Attend the project requirements according to the regulations and procedures established by the donor. Provides financial and capacity building to the grantee. Manages online accounting system; which includes data feeding, processing and generating financial and administrative reports, contracts issuing, disbursements registries, and any other action linked with the project management project cycle. Responsible to report all financial statuses directly to the management. 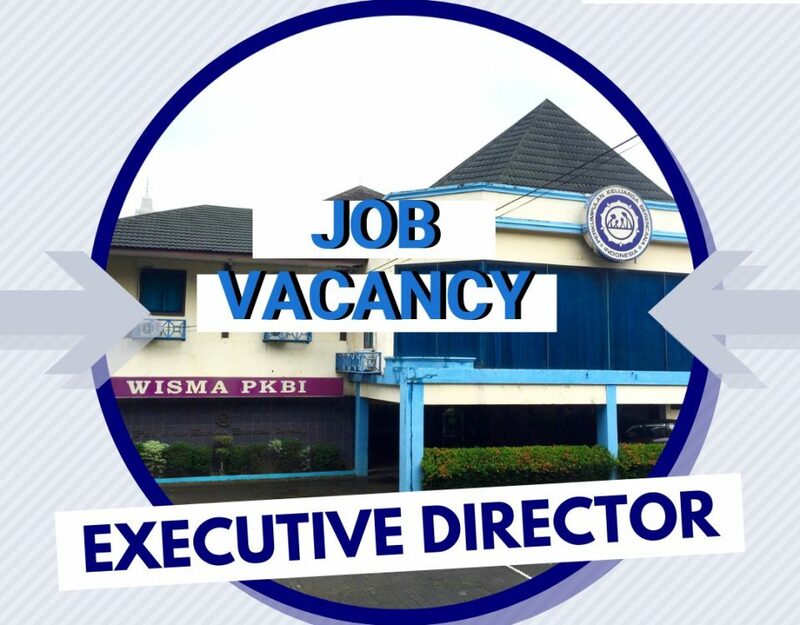 If you have satisfied the requirements listed, we invite you to apply by sending your complete application, including each of the following: Application letter, Resume (Curriculum Vitae), Reference (Certificate of institutions applicant has worked with) and Recent Photo (4×6) by e-mail to: ippa@pkbi.or.id before August 30, 2018.